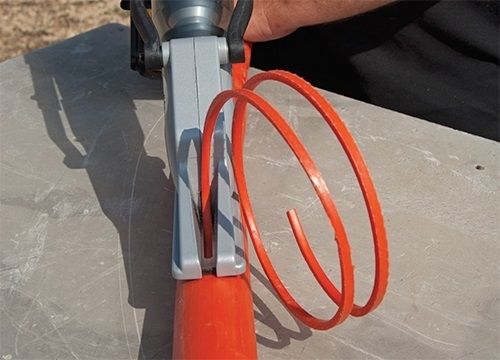 The TurboSlitter™ from Condux can easily split HDPE pipe with wall thicknesses ranging from 0.097 to 0.216 inches! 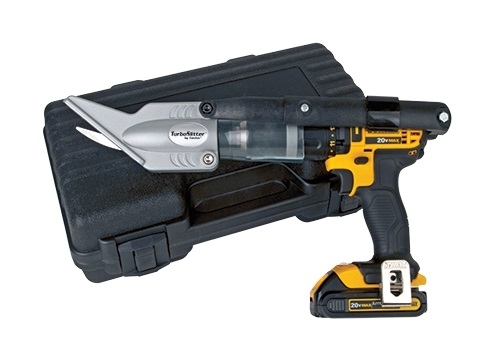 Available in two styles, pneumatic and cordless drill attachment. The cordless drill attachment quickly adjusts to fit almost any rechargeable drill, 14-volt and larger. Save time and effort on the job with the TurboSlitter from Condux.